A Jewish radical? A messianic figure from history? The “Son”of God? 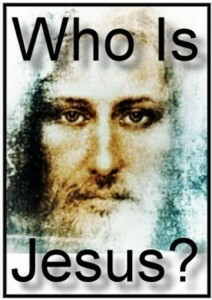 Who is Jesus, and are his claims about himself those of a liar, or a lunatic, or did he speak the truth? Jesus was born into an ordinary carpenter’s family in Israel over 2000 years ago but, as an adult, he began a powerful ministry of teaching and healing. He told people about God‟s Kingdom, inviting them to worship God wholeheartedly and to love one another. His understanding of God was far deeper than people had seen before, and he talked about God in terms of a relationship. He called ordinary people to follow him. The religious leaders of the day didn’t like their authority being usurped by someone they thought an upstart, as Jesus challenged the very nature of their role and the religious system that flowed from it. But when Jesus claimed to be able to “forgive sins”, they began to look for a way to silence him. After all, only God can forgive sins! Many agree that Jesus was a great teacher … and even contemporary historians mention his miraculous deeds. But this claim to forgive sin suggests there was much more to Jesus than that. Throughout the accounts of Jesus’ life he went out of his way to reach those who were broken, abused, marginalised and outcast. These were people who knew their failings and their needs. 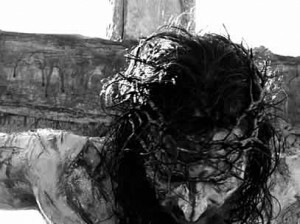 They found a life-changing hope in Jesus, and his forgiveness offered them a new start that was rooted in God‟s love for them. But the more popular Jesus became, the greater his challenge to the religious authorities. It culminated in his betrayal, arrest, show trial and execution. But at his death, the curtain in the temple, which symbolised the separation between God and sinful people, was torn in two, from top to bottom. It seemed as if his message that ordinary people could know God for themselves was true after all! 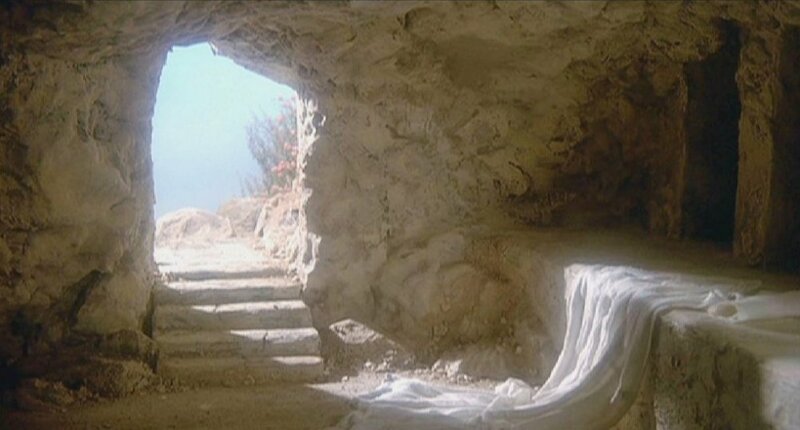 If that was all, we would be left with a historical figure to admire from afar, but two days later, the tomb where Jesus had been laid was found to be empty, and Jesus was seen alive again! He appeared to his followers on a number of occasions, even eating with them to prove he wasn’t a ghost. As people wrestled with this extraordinary development, the question “Who is Jesus?” took on new meanings and shed a new light on some of the things he had said. People began to realise that his claim to forgive sins not only pointed to who he is, but that somehow, through his death, all sin is dealt with once and for all, and we can discover the same new life we read about in the Bible. More than that, his promise of life with him forever began to make sense after his resurrection. As Jesus returned to his Father in heaven, and lives on, he calls us to continue his work of building God’s Kingdom today. If you want to discuss this further, or have any questions to ask, please ask someone at church, or contact Rev Martin Green (01926) 613466.